Fractions, fractions, fractions. For so many students, these are quite the challenge to learn. One of the first things that adults should do when students struggle with an area of the curriculum is to make sure we’ve clarified the content that students are to learn. As you know, one of the ways to do this is through content cards. 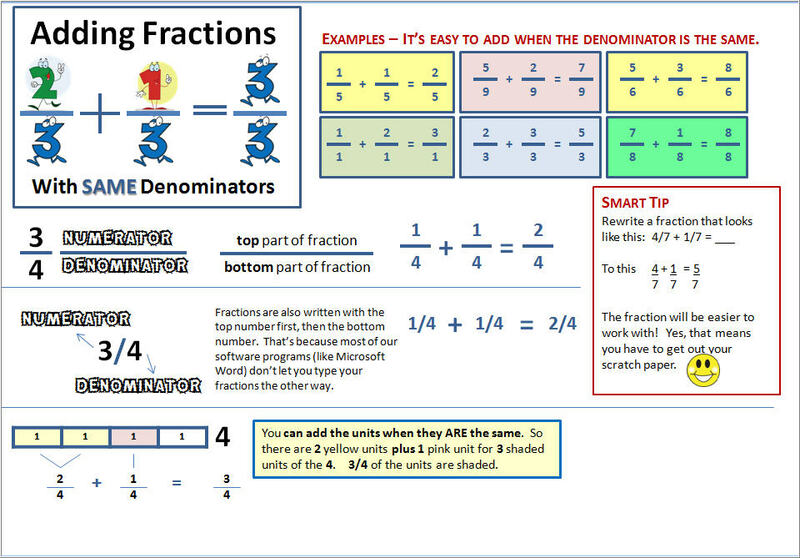 Download a full-size pdf of the fraction content card. As always, please let me know if there’s anything that should be added to the card. I want to share a piece I wrote a number of years ago. I love the rubrics designed by the fine folks at Northwest Regional Educational Laboratory, but I wanted to unpack the rubrics. By unpacking the rubrics, I can get to data that allows me to see the specific parts of the problem-solving process in mathematics for which students need help. I hope you’ll read the article and add an idea or two to your assessment toolkit. Download the article here. Download a copy of Northwest’s Mathematics Problem Solving Grid. You’ve likely heard about using data to inform student achievement. You’ve also likely used assessment data from your state tests to try and do that. 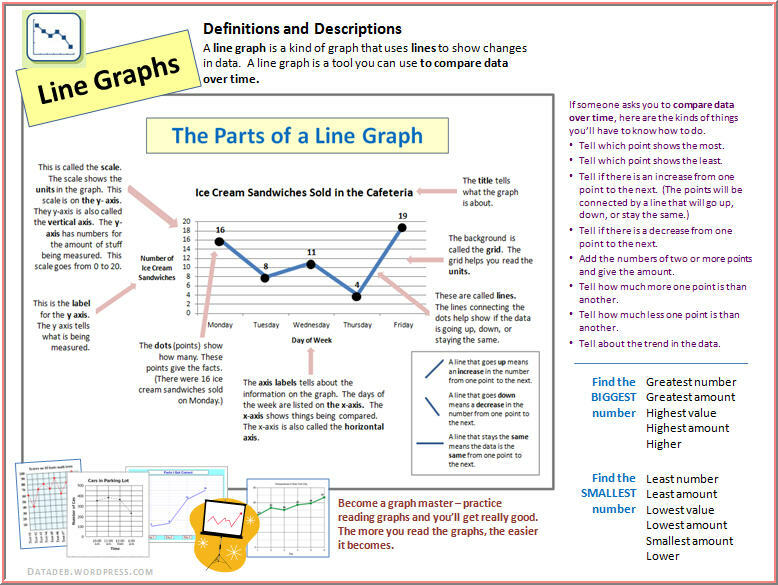 There are many ways to use data, including the kinds of data you collect in your classroom. 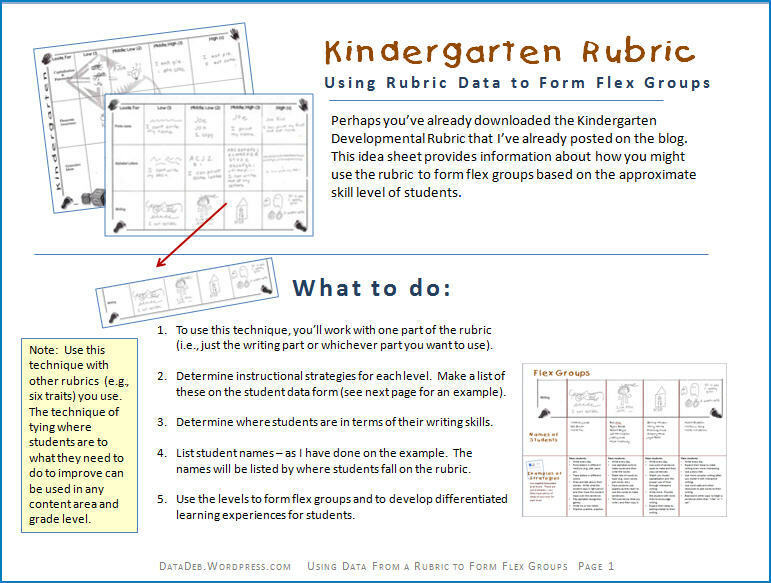 This short piece describes how to use data from a rubric to form flexible groups for instruction. Download the pdf to learn more about how to use this data strategy. You may also want to download a copy of the kindergarten rubric that is used in this strategy. 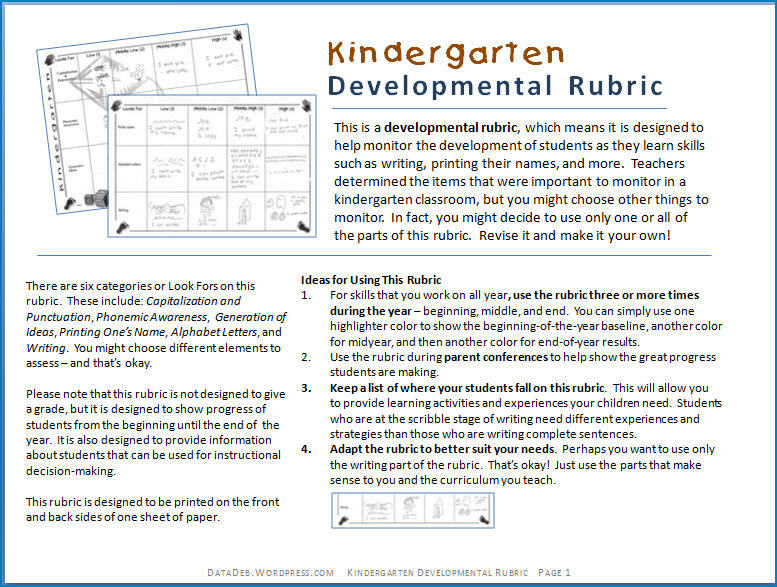 This three-page handout has an example of a developmental rubric that can be used in kindergarten. Download the pdf of the kindergarten rubric and ideas for its use. You may also want to see my post related to using the data from this rubric to form flexible groups. With the end of the school year comes time for district and school staff to determine how well students have learned. School Boards do this also. If you want to measure student achievement at higher levels, one way is to look at how your state sets its achievement bar on the state tests your students take. By law, the state tests must measure what it is the state determined that students will learn. I know, I know – that is a novel concept. But let me share with you what we’ve learned and how that impacts student achievement in your school, district, and state. I’ll use an example from Michigan here. Michigan gives its state test in the fall of each year. One of the things the state determines is what constitutes proficiency for each test – in other words, how many questions a student must answer correctly in order for a student to be considered proficient. 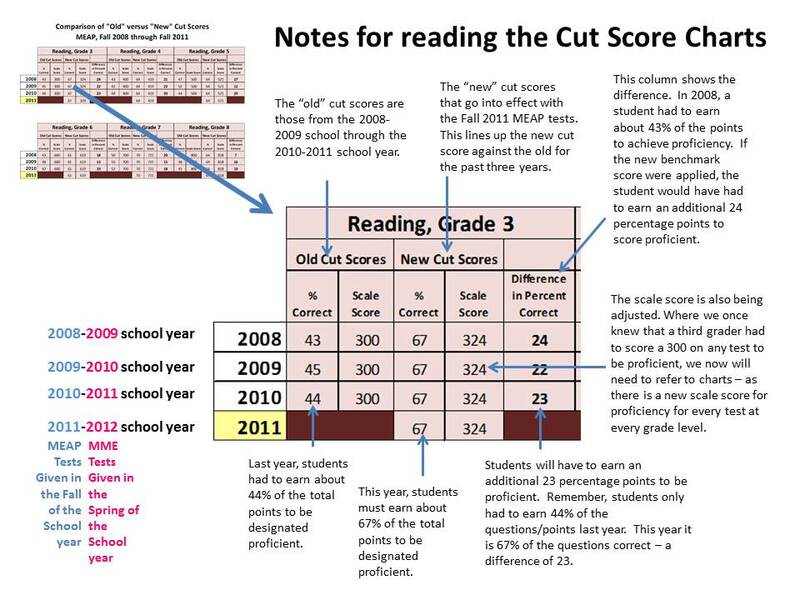 In 7th grade, a student has to answer only 34% of the questions correct in order to be deemed proficient. Do you think that’s a problem? I certainly do. If we have students who we report as proficient when they are performing well on only about one-third of the test, how are we preparing them for high school? For college? For work? Look at the graph on the left. The blue line on the graph shows the percentage of questions a student must answer correctly in order to be proficient in mathematics on the MEAP test for grades 3-8. The bar is set lower than most would like. 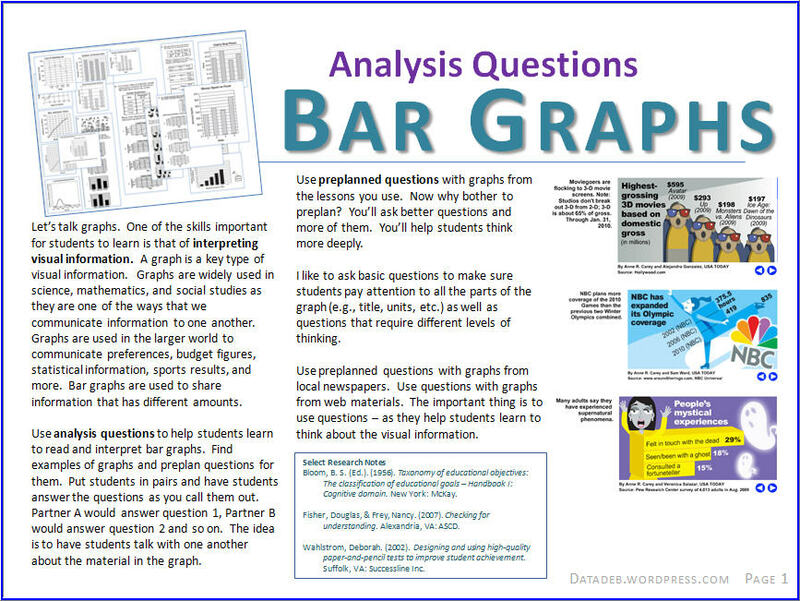 (I have yet to talk with an educator in Michigan who thinks the bar is just right or too low.) This can be an issue in terms of school improvement because we can have 90% of our students proficient, but if the bar is so low, what does that really mean the students know? Are they really showing proficiency? District staff, building-level staff, and school board members can step up to the plate here and raise the bar. How do you do that? 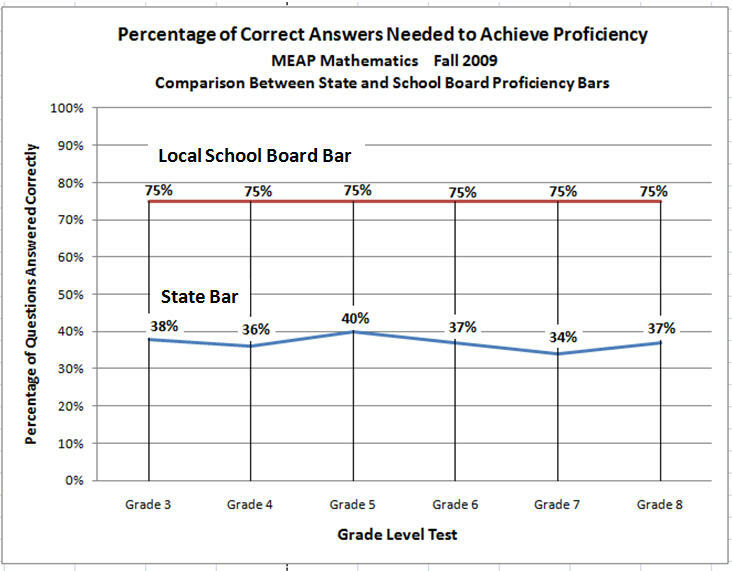 In addition to keeping a check on the percentage of students who are proficient on the MEAP test by the state’s standards, you can raise the bar and add another measurement that reflects your own higher standards. The red line represents a bar in which a district says that to show success on the MEAP test, students must answer 75% or more of the questions correct. So consider raising the bar and expecting more from the students for whom you are responsible. 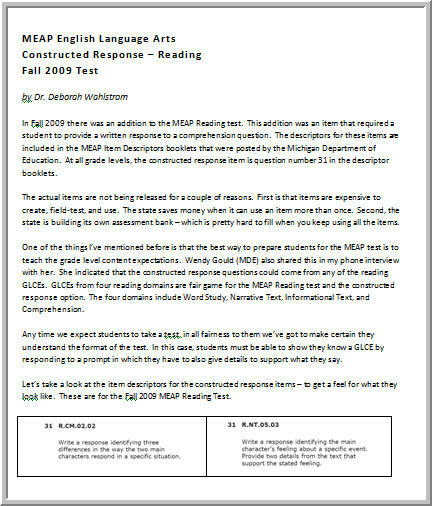 I designed this handout to provide some ideas related to the Reading constructed response items for the Fall 2009 MEAP test. In this short piece, I share the item descriptors for the reading constructed response items in grades 3 through 8, examples of the kinds of questions we can ask students when they read, a link to helpful documents, and specific action steps you can take now in relation to helpings students think about the things they read. Download the document and see if there are some ideas that will be useful to you.